When our Perth customers are looking for a fantastic air conditioning system, they know that our range has been selected by the team for their efficiency and reliability. One of our top brands is Samsung, so read on and find out if Samsung is the option for you. Operating as we know it 1969, Samsung has consistently been at the forefront of electronics and appliances for over forty years, although it has its initial roots in a 1938 trading company, dealing mostly in noodles and seafood. This long history doesn’t interfere with their goals for the future, and was the only Asian company to join the Carbon Disclosure Leadership Index to reflect their commitment to sustainability. Samsung’s newest air conditioning units offer integrated WIFI, so you can control your air conditioning quickly and easily from anywhere that your device is. Simply download the app and connect your air conditioner to your home WIFI to turn on the unit in your bedroom from the lounge, or cool the house down for your pets on a rogue 40 degree day if you’re at the office. You can even check your energy usage, and decide what setting you’d like your fan speed, with convenience like you’ve never experienced before. The Samsung air conditioning system is suited to the Perth climates, as we roll into a summer of long hot nights after sizzling afternoons, and everyone is seeking a comfortable night’s rest. Samsung is rolling out a new function called ‘Good Sleep’, to find the ideal sleeping temperature for your home, and the powerful humidity regulators ensure that your air is fresh and clean. Your home can gather dust, mites, and other particles, and it’s important that your air conditioning system works efficiently to clear these. Samsung has filtration systems to keep your home free of allergens and irritants. 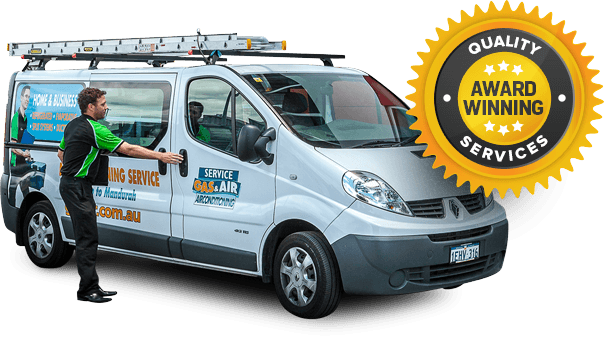 With a competitive Energy Star Rating on all of their products, for heating and cooling, it’s no surprise that Samsung air conditioning products and service are extremely popular among our Perth customers. Come in store and ask our friendly team for more information, or contact us by phone or email.